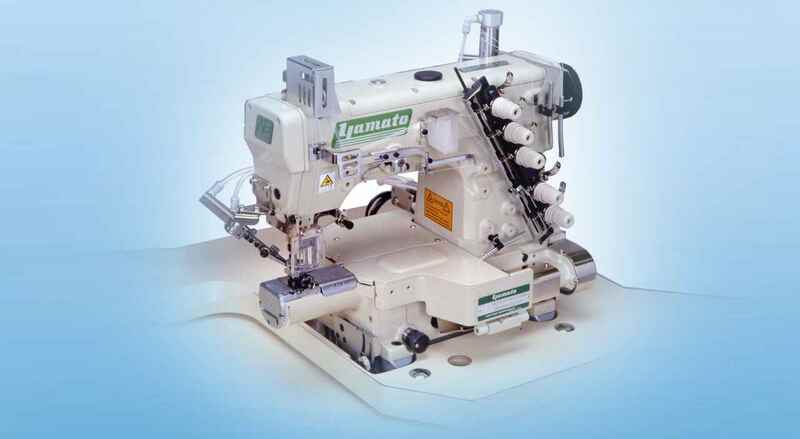 "Best quality, cost and delivery "
Offering ideal seam, high in elasticity and strong in durability. 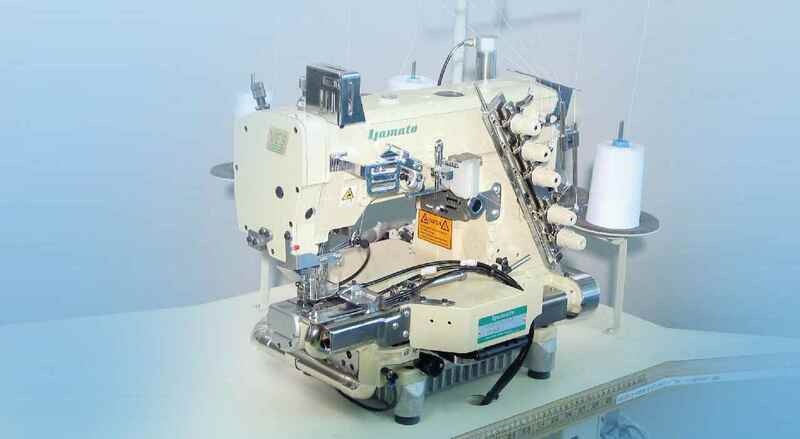 There is no problem in sewing with synthetic fiber thread. 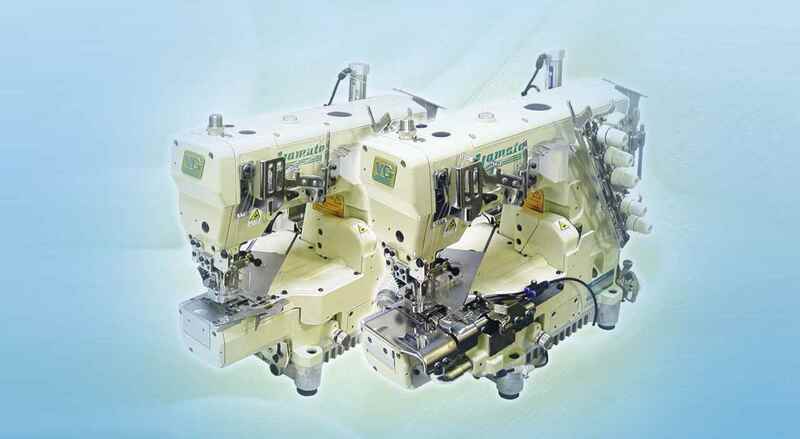 Prevents skip stitching. 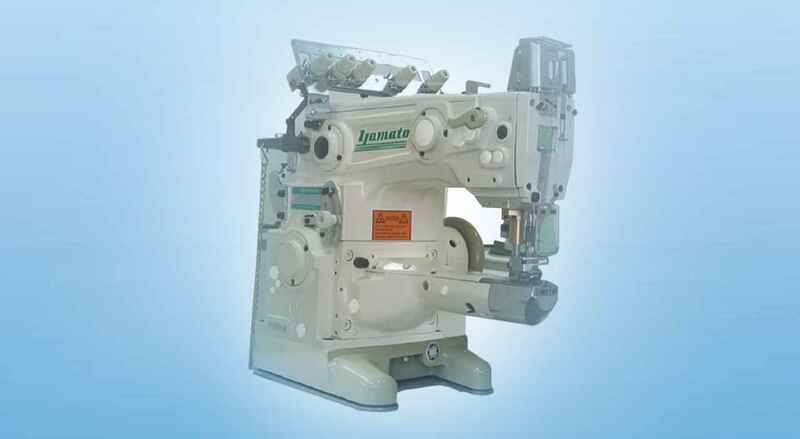 Fine adjustment of looper locus according to needle size can be done easily. 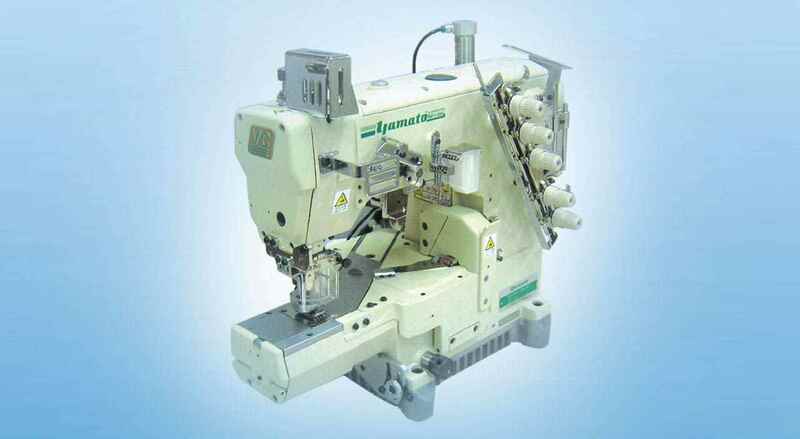 Push button stitch length regulator. 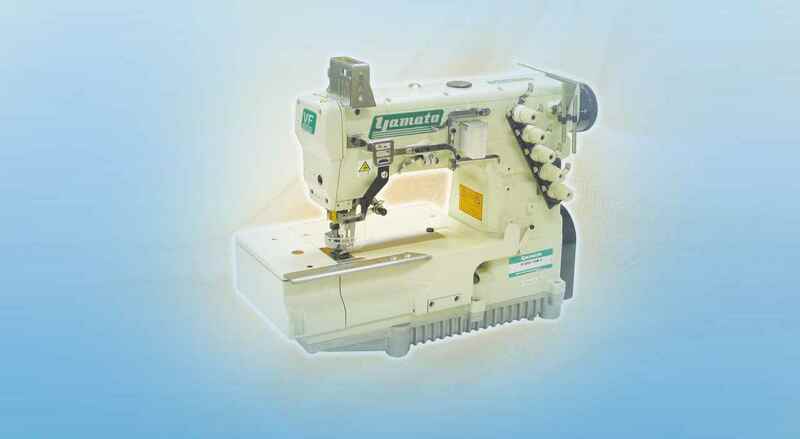 The push button can also be locked to prevent the set stitch length from being changed against your will. 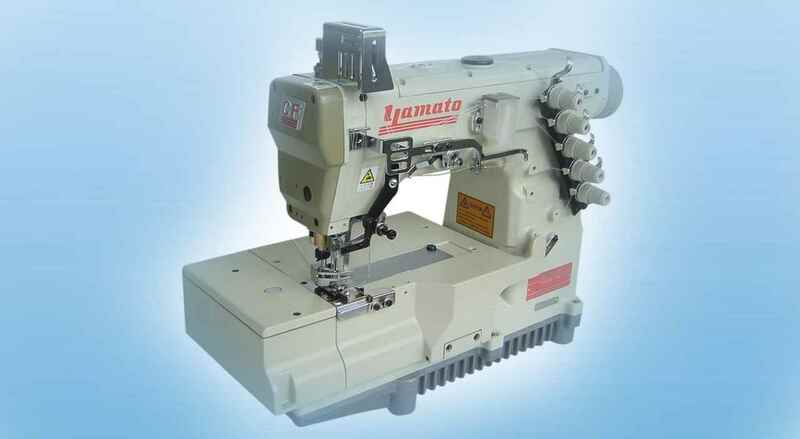 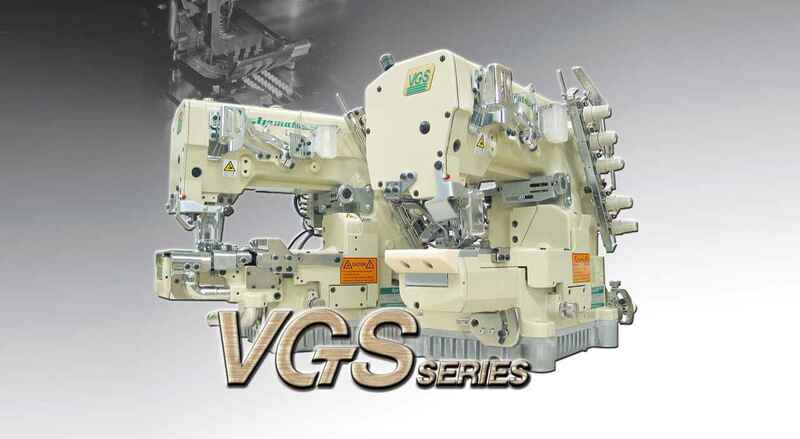 "Yamato flotlock piping machine frontdoor and feeddog guide plate sarearts"